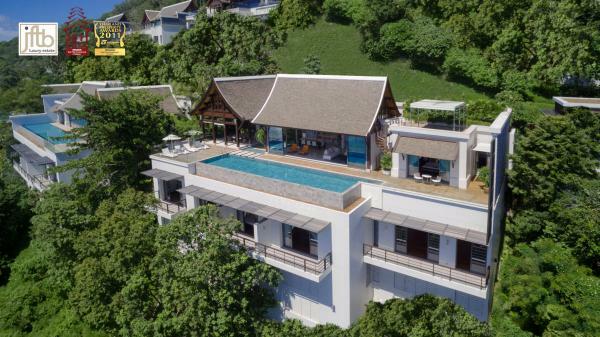 This luxury Phuket property is located inside a small gated community of 6 boutique villas on a serene hillside in Saiyuan, residential area of Rawai. 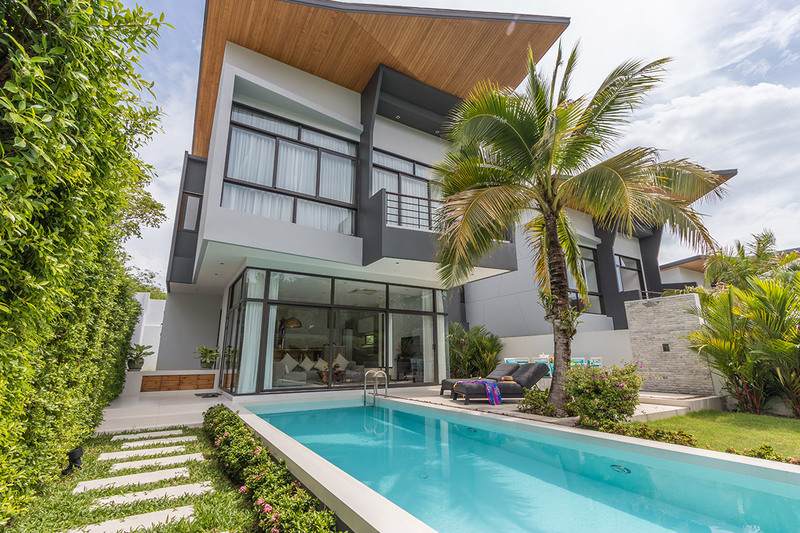 The nicknamed of this residence means ‘owl’ and it was inspired by the villa’s design, as well as its natural surroundings. 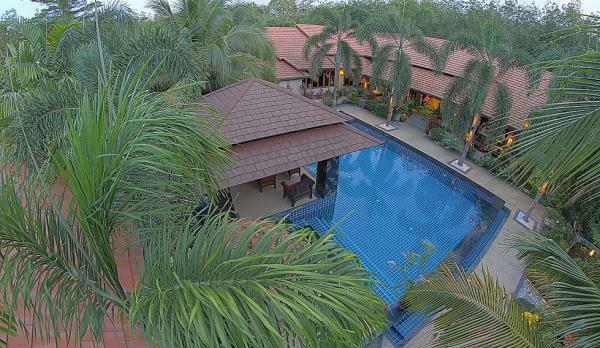 These Rawai luxury villas have been designed according to high European standards. 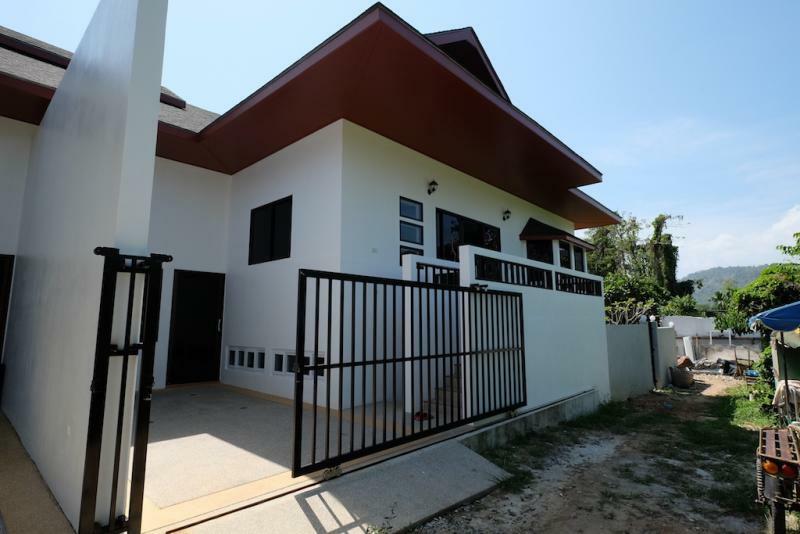 It provides superb villas with the highest quality of building, ensuring less maintenance and hassle. The hydraulic and electrical systems have been concept by European team, using prime parts imported from Europe with the highest quality available. 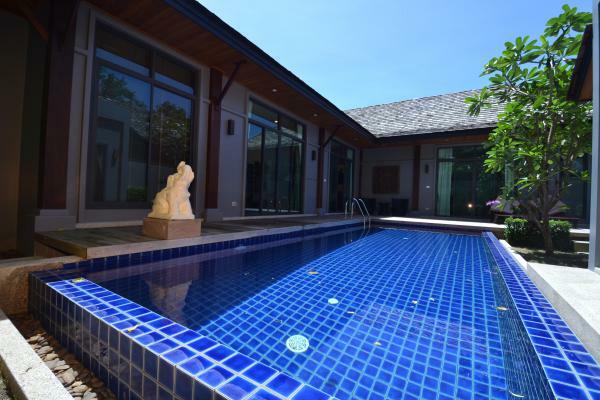 The villas are at just 5 minutes to Nai Harn Beach. All the project power lines are underground. 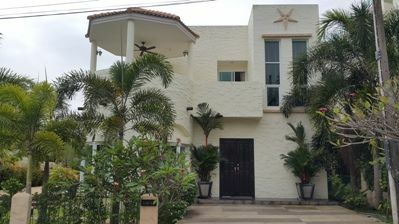 - Electricity room, including the electrical meters for all Villas. - European electrical panels and elements. - Installation in each Villa of European "life savers”, as safety system on the electrical plan. - 2100 liters capacity horizontal accumulation boiler, located on the roof top of each villa. - Underfloor wired system, with branch boxes installed on the wall, to avoid maintenance issues in the future. - "IMHOFF Tank” for the sewage purification by simple settling and sedimentation. Such solution avoids all the trouble for the customers, for future maintenance and improves the sewage treatment. 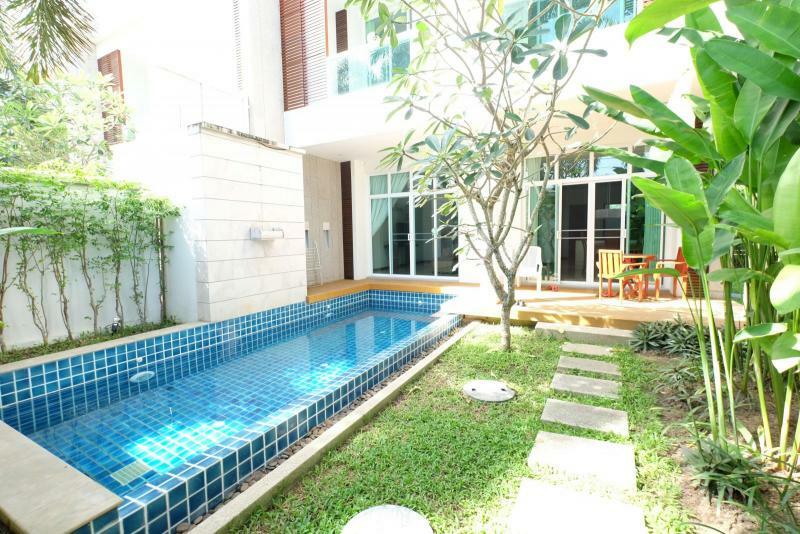 - PUMP room system, centralized in 1 place, including the water meters for all 6 Villas. - Water accumulation tank, underground. - Rainwater Harvesting system, complete with water filtration system, through the use of an "activated carbon filter”, a "sand filter”. - The hydraulic system has been realized in "PPR pipes”, to avoid the common problems related to the water leaks. 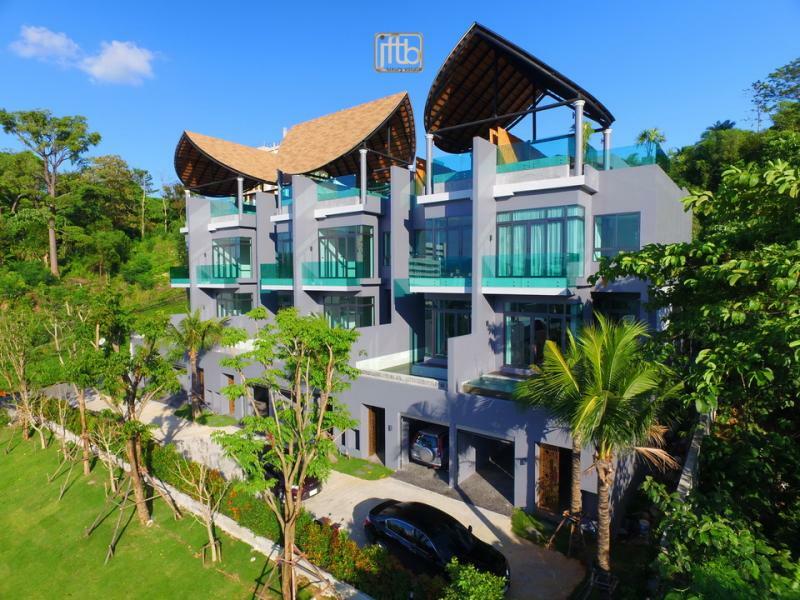 Looking for an High-end Luxury Property in Phuket? 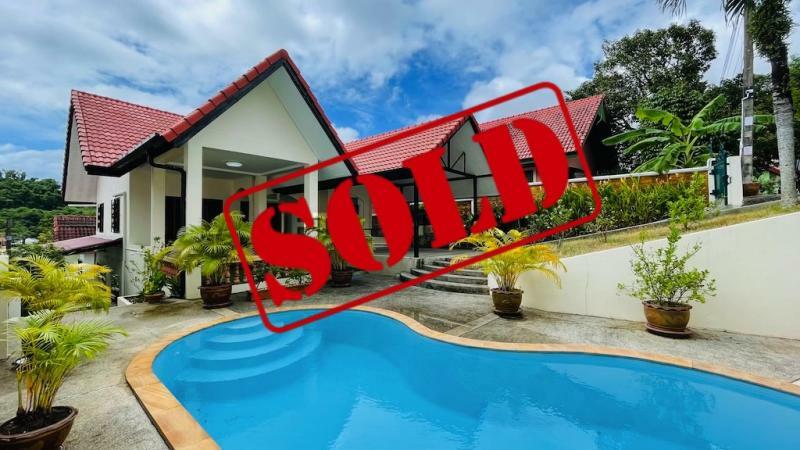 Contact JFTB Phuket Real Estate!